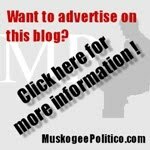 DO YOU REMEMBER WHEN MARKWAYNE MULLIN PROMISED TO PROTECT TAXPAYERS? HE DOESN’T. 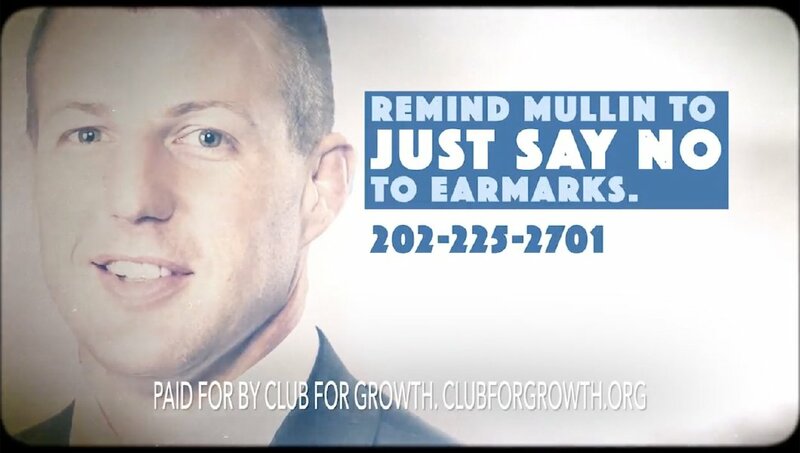 Washington, DC – Today Club for Growth unveiled a new 15-second ad to bring attention to the wasteful spending practice of earmarks that Rep. Markwayne Mullin embraces. 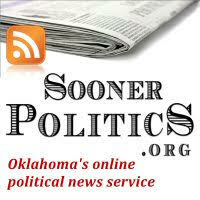 Club for Growth’s ad, “Amnesia,” begins airing on TV in Oklahoma and will also run digitally. To watch Club for Growth’s ad, click here [or watch below]. 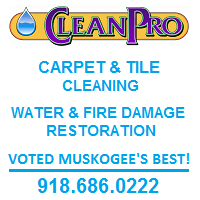 The transcript of the 15-second ad can also be found below. 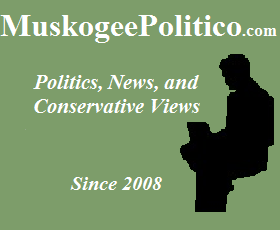 Is Markwayne Mullin losing his memory? 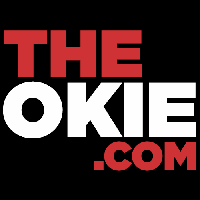 First Mullin forgot about his term limits promise. Then he complained about spending. But now wants to bring back earmarks – - special interest spending scams that cost taxpayers billions. 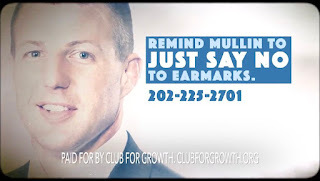 Remind Mullin to just say NO to earmarks.